30-40 cm wide. This is a form with green long leaves, originating from Ethiopia or Eritrea. There are some similar plants in Somalia with shorter grayer leaves. 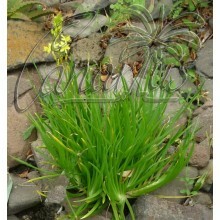 Fan-shaped succulent with distichously arrangedthick leaves, of a bright blue-green. Slow growing and still very uncommon in the trade. 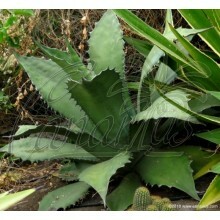 Spectacular fan-shaped succulent with distichously arranged thick leaves, of a bright blue-green. Seldom offered for sale. 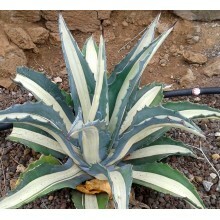 Sansevieria ehrenbergii is a slow growing, impressive species with fan-shaped clumps of up to 10 spear like, rigid leaves. 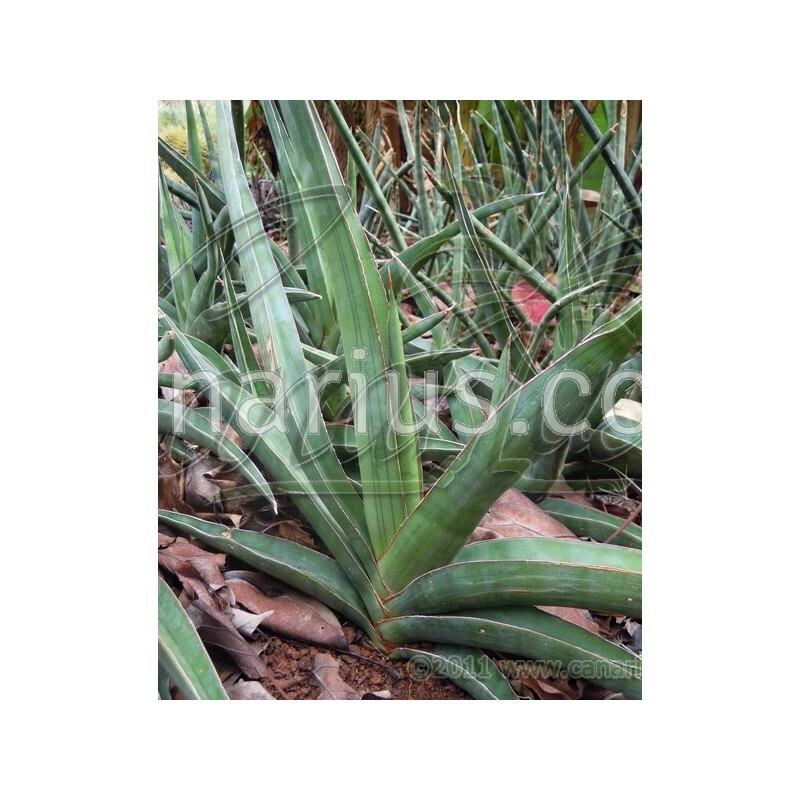 Sansevieria ehrenbergii is a widespread species and Canarius here offers this form with green long leaves, probably originating from Ethiopia or Eritrea. 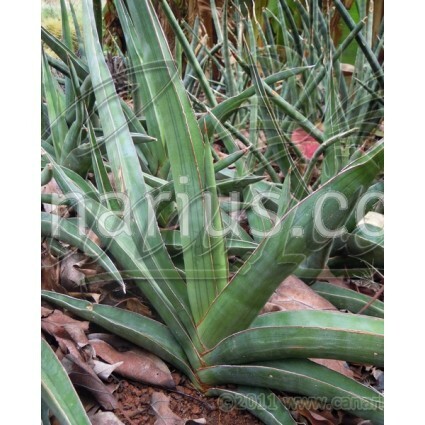 There are some similar plants in Somalia with shorter darker, grayer leaves. This species was described in 1875, and its habitat ranges from East Africa to Southern Arabia. 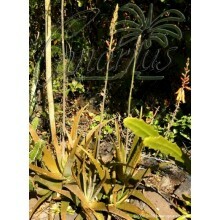 It has straight, very long leaves arranged in two rows on a short stem. They are channeled above, smooth and uniformly green. The inflorescence is branched, covered with hundreds of tiny white, scented flowers. A slow growing species adapted to extremely hot and arid lands.